Kidneys stones are of various types and the most common ones are calcium oxalate and calcium phosphate stones. When we discuss easy ways to prevent kidney stones, we will refer only to calcium stones. The other types of stones are generally less common –for example, the Cystine stones which are hereditary and run in the family as well as Struvite stones which are very large kidney stones seen in women and some men. Also there are the Uric acid stones found in people suffering from chronic issues like Gout or in patients undergoing chemotherapy. Let us study 11 easy ways to prevent kidney stones naturally. Dehydration is the number one cause of kidney stones. Keeping yourself well hydrated can help pass off the stones and prevent new ones from forming. Try to drink 8-10 glasses of pure clean water at room temperature. This is one of the most effective and easy ways to prevent kidney stones naturally. It is very important to balance bio-available calcium levels in the body as part of the kidney stone prevention process. As we age, the acid production in the stomach also declines and we all depend upon this acid to breakdown calcium from supplements and food. Many people also tend to take antacids like TUMS which reduce this acid further. All these factors further lead to mal-absorption of calcium leading to calcium kidney stones. So, if you are supplementing using calcium supplements do talk to a specialist whether taking them is right for you and, if yes, the right dosage to take in order to reduce risk of kidney stones. Research has also shown that a diet consisting of 3-4 servings of low fat dairy foods (milk, cheese, yogurt etc) is one of the easy ways to prevent kidney stones naturally. If you do decide to take calcium supplements, always take them after meals so that the calcium in them can bind with oxalates in the food and reduce the risk of stone formation. Many food preservatives are rich in sulfates and they affect calcium levels in the body causing kidney stones. So try and eat organic, sulfate free foods. This is essential for preventing kidney stones and also for maintaining bone health. Consuming organic, raw Apple Cider Vinegar (ACV) is one of the healthiest easy ways to prevent kidney stones naturally. Look for organic and unfiltered Apple Cider Vinegar (it will have brownish tinge and cobweb like particles floating in it). These particles indicate that the Mother vinegar is present which is one of the best types of ACV to consume. Start your morning with a glass of warm water to which a couple of tablespoons of ACV has been added. You can also add some orange juice or honey to this mixture if you are not too fond of its taste. 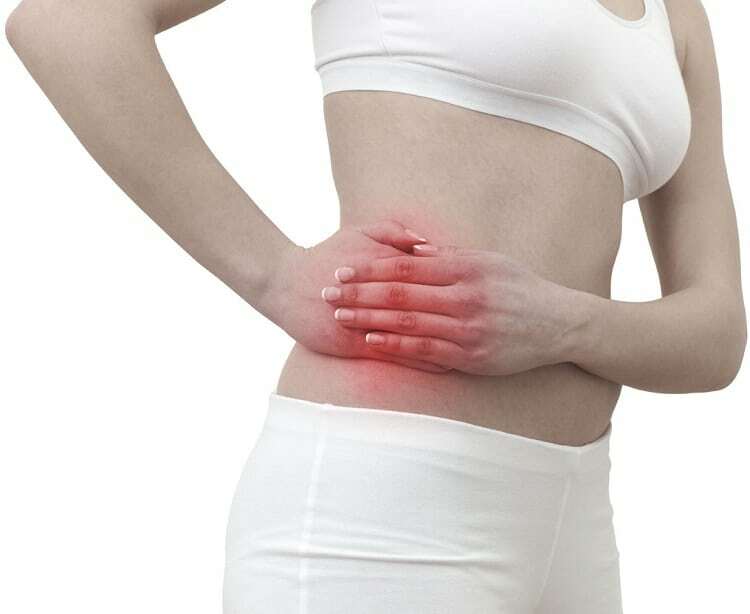 Taking 5 g of Ascorbic acid is one of the best natural and easy ways how to prevent kidney stones from recurring. You can consume organic orange juice, but avoid juices fortified with calcium. Instead, try and eat a diet rich in Vitamin C foods-citrusy fruits are the best. Avoid taking too many supplements as certain Vitamin C supplements actually contribute to formation of kidney stones. Research has shown time and again that excess weight contributes to kidney stone formation by increasing uric acid content in the body. Therefore, maintaining weight with healthy exercise and balanced diet is one of the solutions for how to prevent kidney stones in men and women. Experts also recommend limiting or reducing intake of certain foods that are high in oxalates when looking for ways how to prevent kidney stones from recurring. If you are eating oxalate rich foods, make sure you do so by also consuming adequate amounts of calcium rich foods. Foods high in oxalates are: Spinach, Rhubarb, Nuts, Tofu and soy, Black tea, Beets, Cocoa and Swiss chard. Avoid or limit these foods to prevent kidney stones. Meat, seafood and poultry all contribute to Uric acid formation which in turn increases ones risk of kidney stones. In general, people having risk of developing kidney stones must follow this rule of food serving sizes: No more than two 3-ounces serving of meat, fish or poultry per day. One must also consume low fat dairy at least 3-4 servings daily. Doctors also recommend reducing the intake of sodium to less than 3000mg per day when looking for ways how to prevent kidney stones naturally. Excess sodium causes the kidneys to release calcium in urine which leads to kidney stone formation. Also sodium tends to interfere with medicines prescribed for kidney stones. Kidney stones thrive in an acidic environment. So try and consume more alkaline foods. You can also reduce acidity by consuming ½ teaspoon of baking soda with some water each night before bed. If needed, test your urine pH levels every afternoon. Ideal pH of urine to prevent kidney stones naturally should be 7.4 in the late afternoon. Drink lemonade made using fresh organic lemon juice and some honey. This will make the body alkaline and help the urine pass off stones naturally. Eat plenty of raw vegetables in the form of salads made using low sodium dressings. This will give you adequate amounts of calcium without increasing your risk of developing stones. Take potassium and magnesium rich foods as they reduce calcification of tissues and prevent kidney stone formation. Take fish oil supplements rich in Omega 3 fatty acids as they decrease oxalates and reduce kidney stones. Kidney beans are especially great foods to prevent kidney stones naturally. Drink Dandelion tea every morning as it is one of the best natural remedies for preventing kidney stones.